If you’re always waking up or having trouble sleeping, then Pzizz might help, as it’s the world’s most advanced sleep and power nap system, available on iOS and Android. Right now, a Pzizz Pro 3-year subscription is on sale for 83% off at $49.99 USD in our Deals Store, saving you $249 dollars. 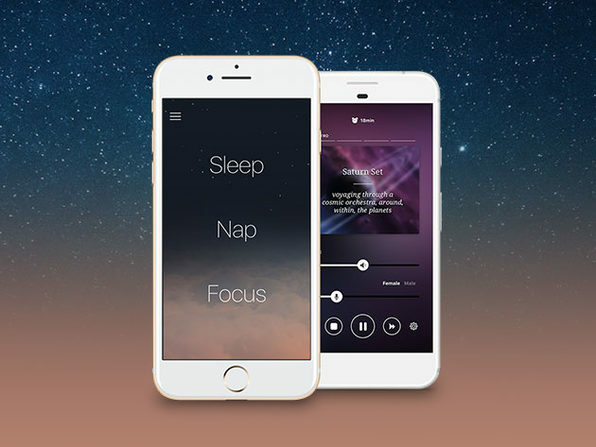 What makes Pzizz work so well is it utilizes “effective psychoacoustic principles to create beautiful dreamscapes that will help you fall asleep fast, stay asleep, and wake up feeling refreshed.” The app is currently being used by over 500,000 people. If you’re having trouble sleeping, Pzizz can help, offering you sleep with the press of a button and currently average 4 out of 5 stars in the App Store. Click here to jump on this Pzizz Pro 3-year deal while it’s still available.